Has The Brexit Made You Consider Your Future? The immediate aftermath of the UK’s decision to leave the EU has been huge, impacting markets around the world, from the cable rate to the s&p 500; at this point there is nowhere to hide. � Whether this is short term panic or a long term trend is still to be seen. 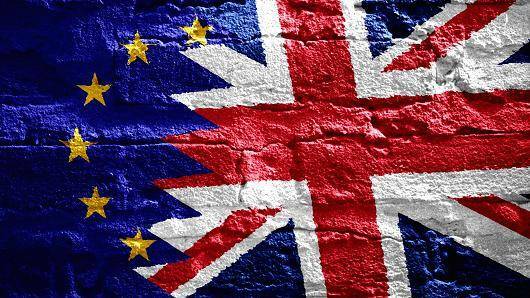 � Does this mark the beginning of the end for the EU and what will this will mean for overseas professionals working in the UK; could it mean an opportunity for positive change? All of these questions are still to be answered. � What we do know is that during uncertain times people question their future, their position and their prospects. � Some professionals will use this uncertainty as a kick start to make a change that has been a long time coming, others will be seeking assurance that the choices they make aren’t a knee jerk reaction but the right thing for them, their family and their career. At Appleby Associates we have been advising executives for 13 years and helping them to understand and achieve their career goals. Through the global recession our associates worked with clients around the UK to keep their composure, regain their focus and make the right choices for them. If the Brexit has made you consider your options then contact us to speak to an associate and book your free career review. Your review will be just that, a review, not a sales meeting.� We will act as a sounding board to probe and challenge your thinking; allowing you to focus and feel comfortable and confident with the actions that you plan to take.